Michelle Mace, (Tokyo and Honolulu) is a production and event designer, and former employee of Tokyo Disneyland. 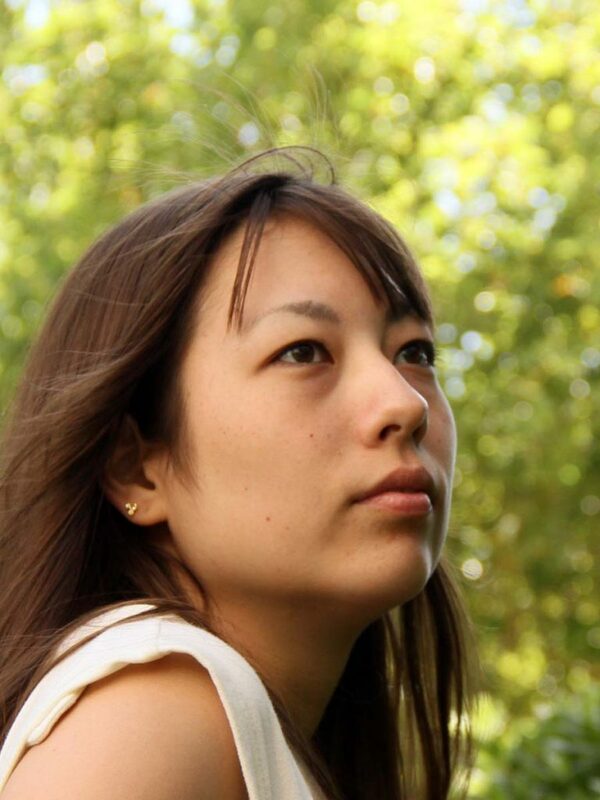 She moved from her native Japan with the hope of working for Walt Disney Imagineering. Since moving to California, Ms. Mace has worked at Disney’s California Adventure, The Disney Store and The Apple Store while pursuing her education. A graduate of Whittier College (BA in English Literature with an emphasis in Creative Writing, 2009) and the Art Institute of California – Hollywood (BS in Set and Exhibit Design 2011), she earned consecutive Dean’s List honors at both schools. Michelle is the creator of the original digitally designed images used in the “Winter’s Thaw” production. Each image was produced based upon concepts drawn from the individual pieces of music and literary works performed; over 125 images in all.